Because the sill plates are so important to your restoration, we offer this quality reproduction for various 1961-64 GM models. 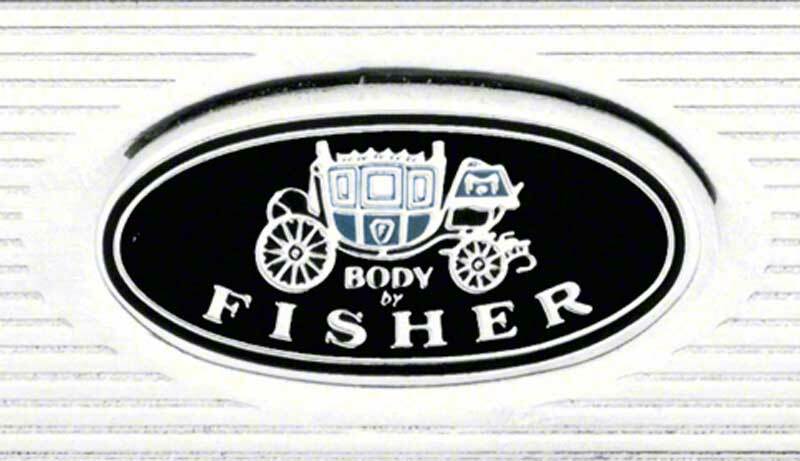 Reproductions include a correctly embossed "Body by Fisher" emblem riveted as original to each sill plate. Sometimes referred to as the inner door step moldings, each molding is located on the inner lower door frame section and secures the carpet to the floor once installed. The reproductions are manufactured and stamped from new tooling and offer a brighter and cleaner appearance than any other sill plate on the market. Includes correct mounting screws for installation. 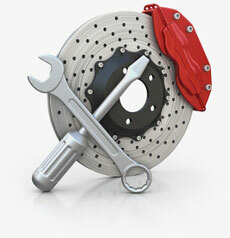 Additional screws can be purchased under part number *R492. Sold in pairs. 1 pair required per vehicle. See the listing below for vehicle applications. 1961-64 Impala / Full Size 2 Door Model Door Sill Plates is rated 5.0 out of 5 by 1. Rated 5 out of 5 by Chrissy88 from Excellent product!!! I bought these panels for my husband for Christmas and he LOVES them!!! He was so excited that his interior is now complete and says that the quality is very good!!! He will definitely be purchasing from here again!!! Thank you!